SummerSlam was an action-packed PPV, with many surprises, heel turns, and title changes. 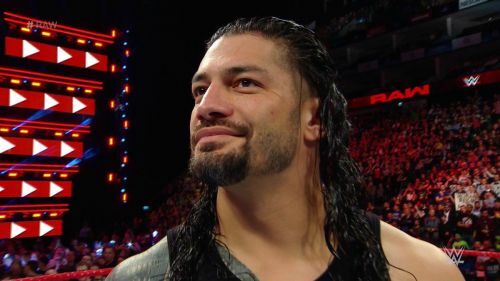 The show's finale was the much-awaited match between Brock Lesnar and Roman Reigns, where Reigns won the match and became the Universal championship, while Ronda Rousey won her first WWE title after defeating Alexa Bliss to win the RAW Women's Championship. Today's SummerSlam edition of the WWE Daily News Round-Up features John Cena's reaction to missing out on SummerSlam, The Miz talking about the WWE Championship, and Finn Balor's surprising comments on Roman Reigns. Let's take a look at this SummerSlam special WWE Daily News Round-Up. 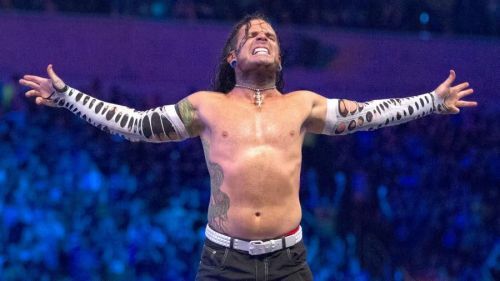 Jeff Hardy, who lost to Shinsuke Nakamura at SummerSlam, opened up about the incredible injuries that he has faced over the years, prior to his SummerSlam match. In the same interview, Jeff said that he would like to be the WWE Champion and that he can do it if he stays healthy and avoids any injury.